Anganwadi, Ariyalur looking for 77 vacancies in Primary Anganwadi Main Workers, Small Anganwadi Main Workers and Anganwadi Assistant post. Are you looking for a job in Anganwadi, Ariyalur? This is a great opportunity for you. Don't miss this opportunity. Full details about the Anganwadi, Ariyalur shared below. Full details include pay scale, age limit and apply the procedure shared below. There is only one way to apply for these job via Offline only. Full method shared below. Official website https://ariyalur.nic.in shared full details about this job. For the latest job recruitment 2019 regularly check our website and join our telegram group. Are you looking for a government job at Ariyalur? This was a great opportunity for you. 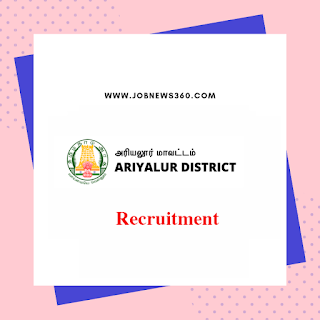 Ariyalur Anganwadi looking for candidates in various Anganwadi posts. Anganwadi, Ariyalur currently recruiting for the post of Primary Anganwadi Main Workers, Small Anganwadi Main Workers and Anganwadi Assistant. Total 77 vacancies available. Full details about posts and vacancies listed below. Primary Anganwadi Main Workers- 25 to 35 years, Small Anganwadi Main Workers-25 to 35 years and Anganwadi Assistant-20 to 40 years. Last Date to send application on 12th February 2019. 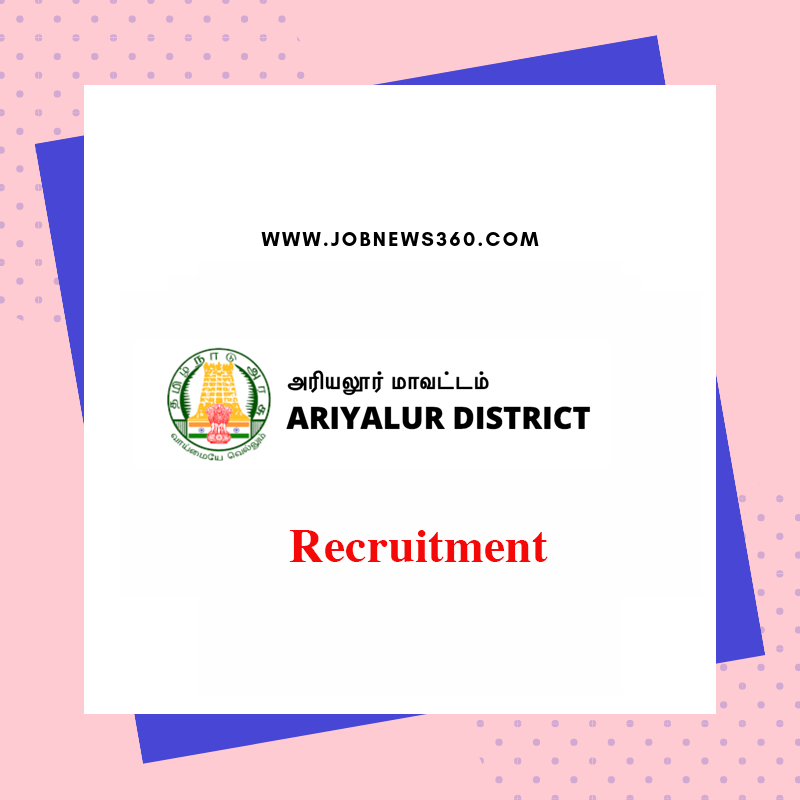 How to apply for Anganwadi, Ariyalur Recruitment? Application form available in the regional Child Development office. Fill the form and submit it to Child Development office.